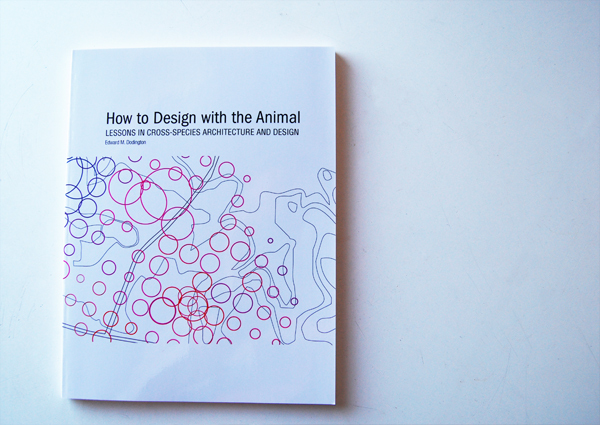 This comes to us from Natalie Jeremijenko, one of the foremost Animal Architecture thinkers and developers. In fact we’ve already mentioned a version of this piece in a previous post and now with a new rendering and more detailed description we feel it’s fair to post it again. We’d forgotten, or maybe weren’t clued in the first time, to the fish-texting aspect. Totally cool. 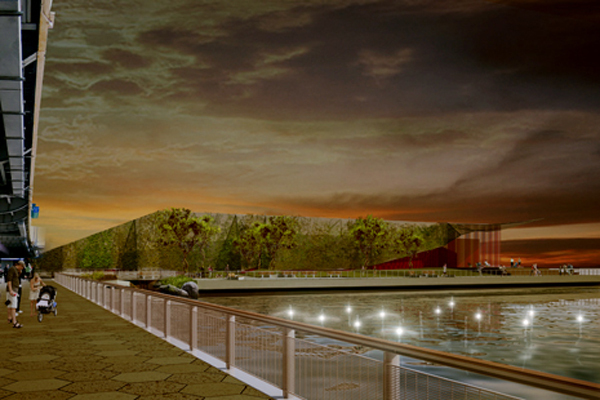 For more on the project click here. For more on Natalie and her animal projects, specifically the Environmental Health Clinic click here.